In Rob's long career serving leadership functions in multiple industries, Rob has learned that motivation, team engagement, and laughs often go together. Rob first reached acclaim and high reviews for the way his then best selling book series made technical topics more interesting and sometimes - GASP - fun. He first began speaking to large audiences in the late '90s finding ways to build interesting programs on otherwise dry topics - often by connecting real world relevance and leveraging his trademark self-deprecating humor. Over time, he would trend his speaking more towards practical subjects oriented around his love for people, teams, and effective communication. 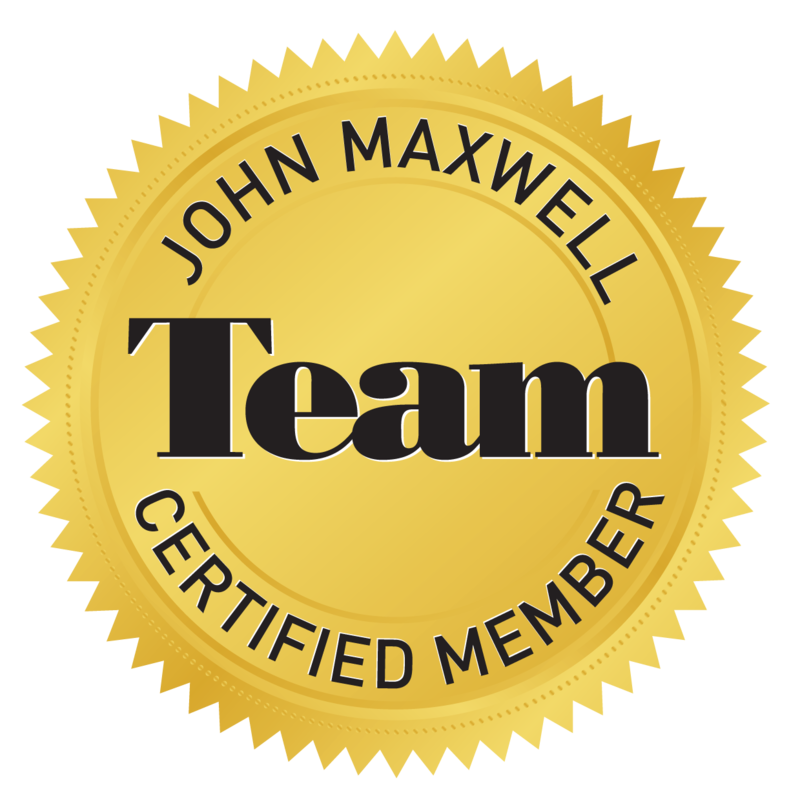 Rob is a Certified Management Accountant (CMA), Project Management Professional (PMP), a member of the John Maxwell Team, and a lifelong learner. 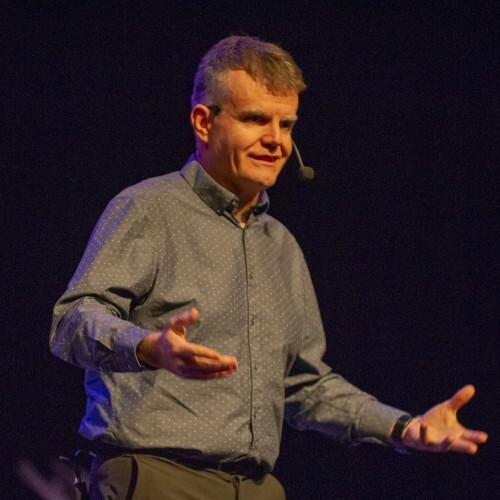 Today, Rob devotes much of his speaking, consulting, and writing energy to leadership, communication, and motivational topics. Rob is an Ironman finisher, avid cancer fighter, cyclist, and is reemerging as a writer with his upcoming book on leadership. Find out more about Rob Vieira at http://www.robvieira.com.